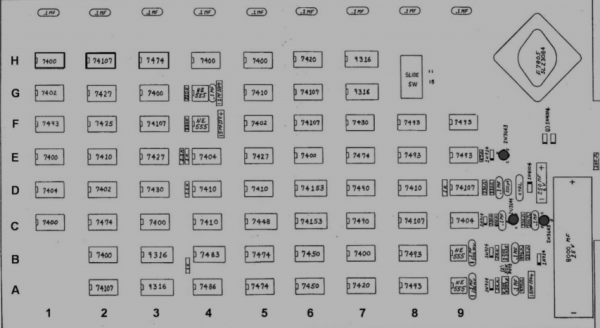 PONG: making a game with 74 series logic chips #Atari #Pong #Gaming #History #PCB « Adafruit Industries – Makers, hackers, artists, designers and engineers! On imgur, we find a post detailing the original schematic for the Atari Pong game (version E). Here is the schematic diagram for the original arcade version of Pong, the first digital video game. 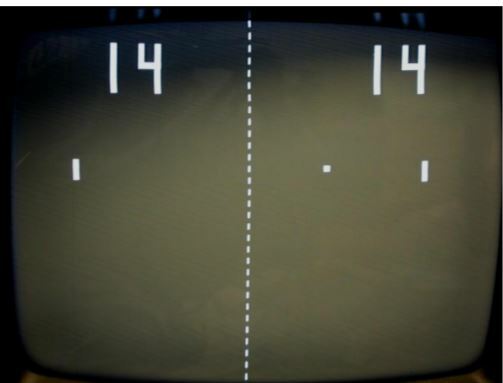 Unlike other video games of the time, Pong used an all digital circuit to produce the graphics, sound and game control. There is no software or processor, just a collection of 66 discrete chips performing a single function, inter-connected to create the game we know. For the home version, a single specialized chip was used to replicate all of the functions of the arcade version. The different sections have been color coded. As you can see many of the part annotations are very hard to read and copying artifacts obscure many details. 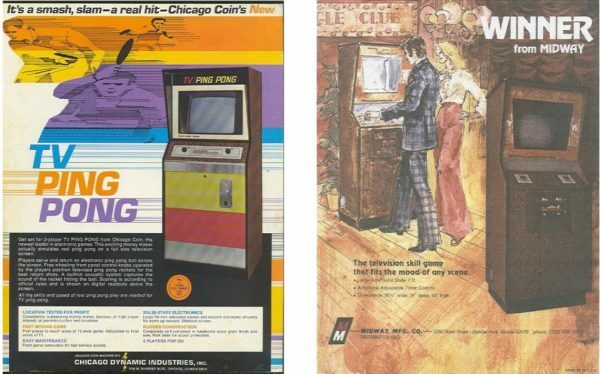 Do you have a fondness for early gaming, including Pong? Let us know in the comments below.